In the last 10 years our graduate students have held 25 NSF, 2 Fulbright, 3 Switzer, 1 NASA and 2 EPA Star fellowships, and have earned 69 awards from professional societies, including 16 for best presentation. Over 90 % of our Ph.D. graduates now hold academic or government positions. It is easy to give! Go to the secure online giving site at The University of Connecticut Foundation, Inc. Check the box for “Other gift designation not listed above” and in the “Gift Designation” box, and enter the number and name of the EEB Endowment of your choice. 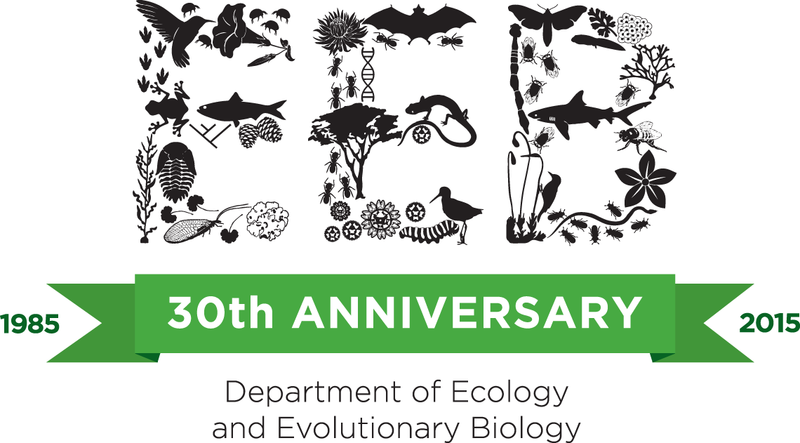 Or you may write a check payable to the “University of Connecticut Foundation.” You may send your contribution directly to the Foundation at 2390 Alumni Drive, U-3206, Storrs, CT 06269-3206 or to the Ecology and Evolutionary Biology Department at 75 No. Eagleville Road, U-3043, Storrs, CT 06269-3043. Attention: Pat Anderson. To ensure your donation is applied to the correct account, please indicate the account number or name in the memo line on your check. We appreciate your support!